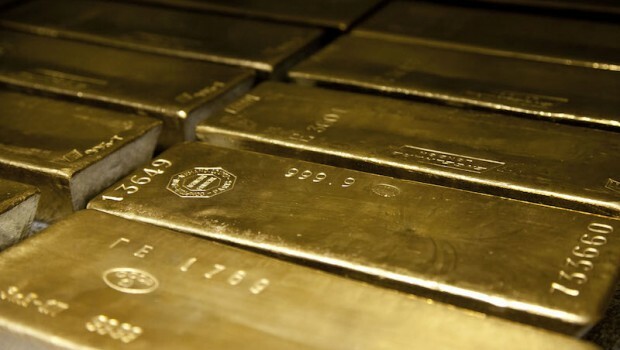 Brazil-focussed gold mining and development company Serabi Gold reported first quarter gold production of 10,164 ounces on Monday, up from 9,188 ounces year-on-year and maintaining the momentum from the end of 2018. The AIM-traded firm said it was the second successive quarter of production above 10,000 ounces for the first time. It said mine tonnage for the three months ended 31 March totalled 42,609 tonnes at 7.47 grams per tonne of gold., while 43,451 tonnes of run of mine ore was processed through the plant from the combined Palito and Sao Chico orebodies, with an average grade of 7.69 g/t of gold. A total of 1,868 metres of horizontal development was completed during the quarter. During the period, the company completed and announced its updated mineral resource estimate for its Coringa gold project, with the new estimate representing a 37% increase over the previously-disclosed estimation of May 2017. It showed an indicated resource for Coringa of 216,000 ounces of contained gold, and an additional inferred resource of 298,000 ounces of contained gold. Serabi maintained its production guidance for 2019 as being between 40,000 and 44,000 ounces, which would represent a “significant improvement” on 2018 production of 37,108 ounces. “With production for the first quarter of 10,164 ounces of gold, this has been another excellent quarter and continues the momentum of the fourth quarter of 2018 when we also produced over 10,000 ounces in the quarter,” said Serabi Gold chief executive Mike Hodgson. Hodgson said that, with an “excellent start” to the year, he anticipated continued production success throughout 2019.